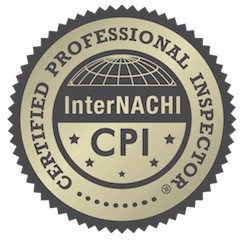 Having a residential home inspection done can help you find hidden problems with your home before they turn into major and costly repairs..
For 25 years our trained home inspectors have been serving our customers in the Seattle area to help them save money. In extreme cases we have saved our customers hundreds of thousands of dollars. Our Single Family Home Inspections are simply the most complete inspections you can get. At ISN, we are always expanding the inspection process to incorporate the latest equipment and techniques. We are on the cutting-edge of the inspection industry and work hard every day to ensure we provide you with the most in-depth knowledge available. Our ultimate goal is simple, to safeguard your new or existing home and protect you as a consumer. Saying we only do inspections, and don’t sell other services such as home repairs, you will get a fully unbiased report. We also do townhouse and condo inspections, more on this below. Our many years of experience result in the most flawless inspection process available. Unlike many inspection companies, ISN is staffed with only top tier inspectors who believe training and learning should be continuous. 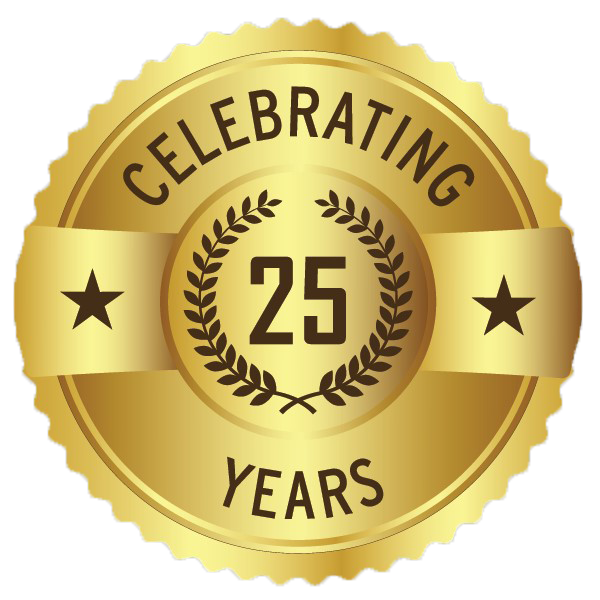 With 25 years of being in business, we know what it takes to give you an accurate assessment of your home. Every ISN inspection includes a full infrared scan of your home. Our infrared technology takes the inspection process beyond the scope of the naked eye and increases the knowledge the inspector can deliver to you as a home buyer. Don't risk what is likely the biggest investment decision you will make with incomplete information. See our in-depth infrared inspection description to understand the benefits of using infrared technology in the inspection process. The skill of clear communication is at the heart of ISN's inspection process. 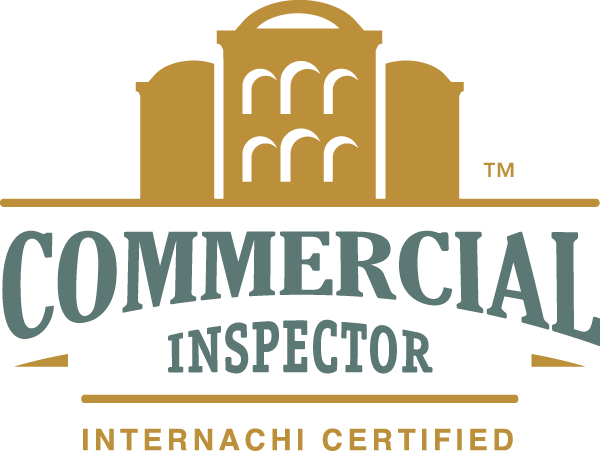 Our inspectors are trained to both complete the rigorous home inspection process and to include you in the knowledge uncovered. We want to ensure you understand the meaning behind our findings as well as how your new home works. Your education is our goal! 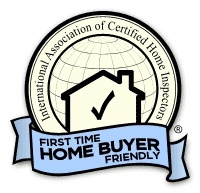 ISN's residential inspection reports are created using a custom report format of our own design, and exceed the American Society of Homes Inspectors, American Institute of Inspectors, Foundation of Real Estate Appraisers, Housing Inspection Foundation, National Association of Certified Inspectors reporting standards. A condominium unit or townhouse inspection includes all items included in the single family home inspection and the analysis of the common area components to ensure the homeowners association has been correctly maintaining the property. The report contains sections devoted to each of the mechanical systems (heating, plumbing, and electrical), the building exterior, roof, landscaping, garage, foundation, interior, kitchen, bathrooms, and attic. Each section describes the building components, their general condition, age and any necessary immediate repairs. The repairs required from each section are summarized on one page for easy reference or attachment to an inspection response addendum. Let us provide you with the most valuable information to guide you in your real estate decisions. Call us today at 206.241 .8087 to schedule your pre-listing inspection.